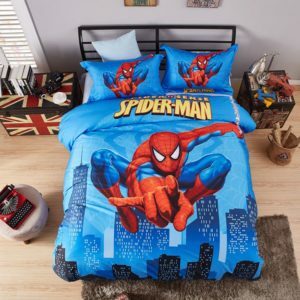 Is your child this famous web slinger’s fan? 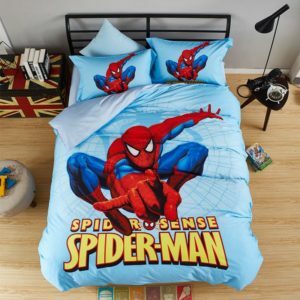 This fictional hero has super strength and agility. 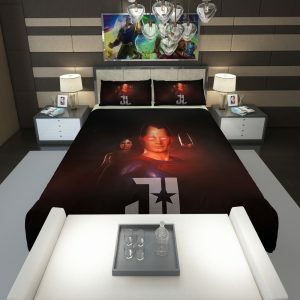 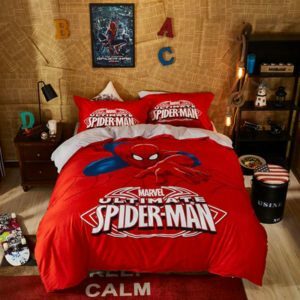 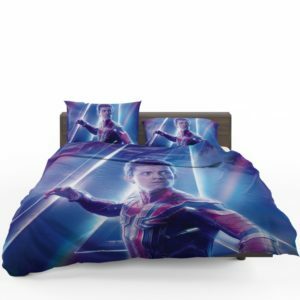 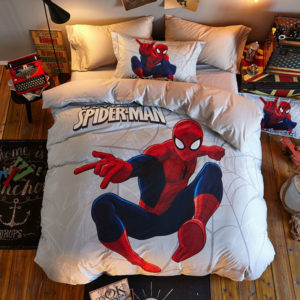 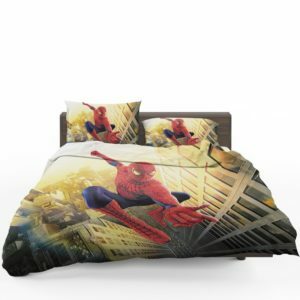 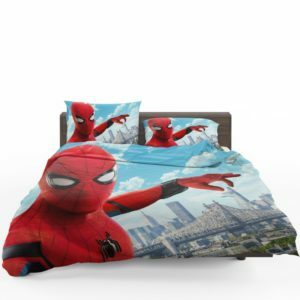 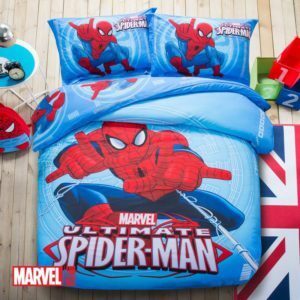 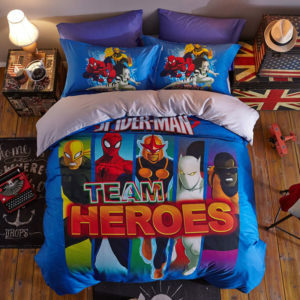 Now bring him in your child’s bedroom décor with our special collection of Spiderman Bedding sets. 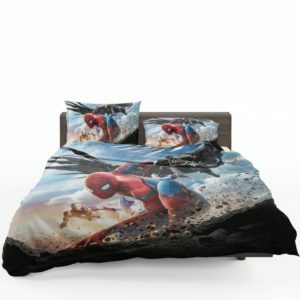 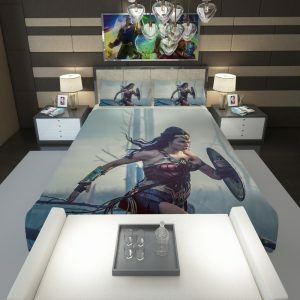 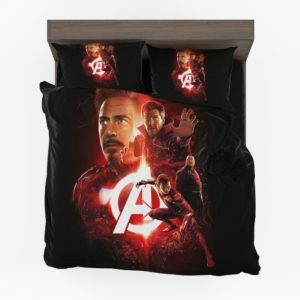 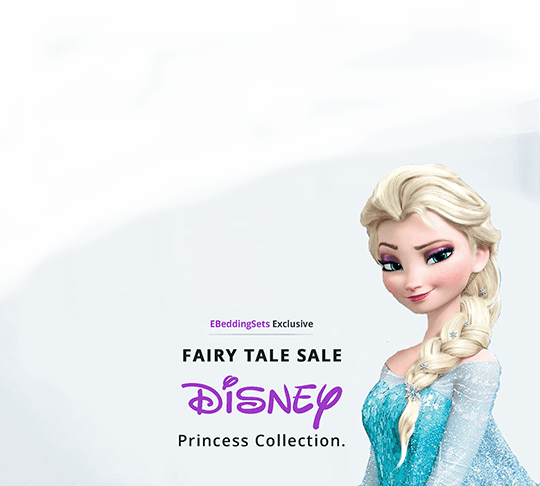 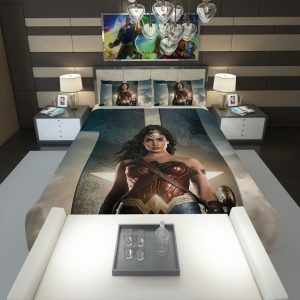 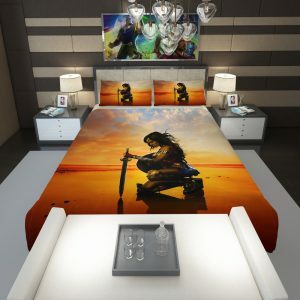 The collection showcases this most popular superhero at his best with lively colors and outstanding designs that are fashion faithful yet easy to maintain. 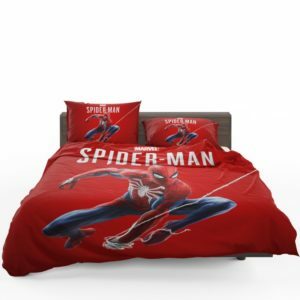 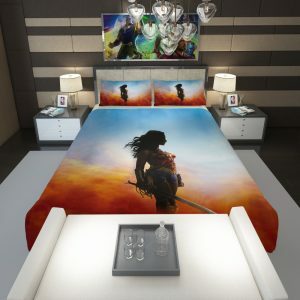 Made with the finest quality of cotton, this range demonstrates the latest trend in bedding sets. 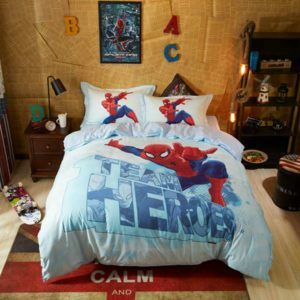 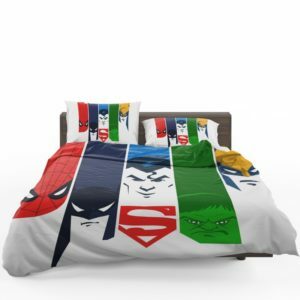 Long-lasting, colorfast and economic, the Spiderman bedding sets is one of its kinds. 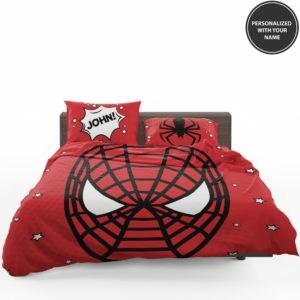 It would give a fresh look to your child’s bedroom without burning a hole in your pocket. 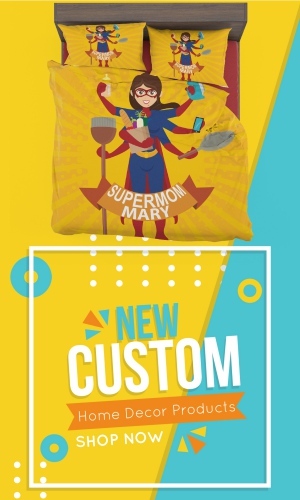 Each of these sets passes through a high-quality control check as we don’t sell cheap stuff to our customers. 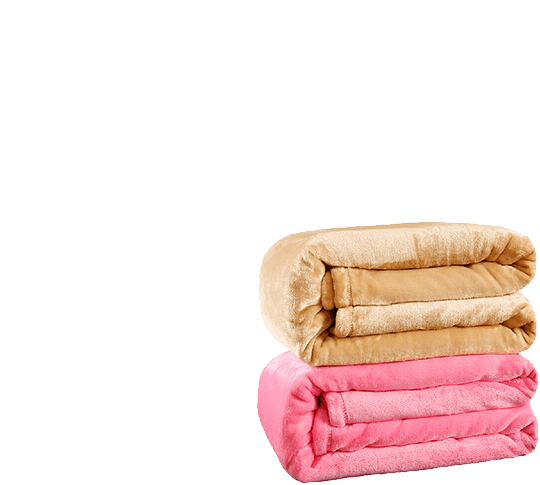 Your satisfaction holds the most importance and we strive to serve you better with our quality products that are high on style yet affordable.